How is life so cute? 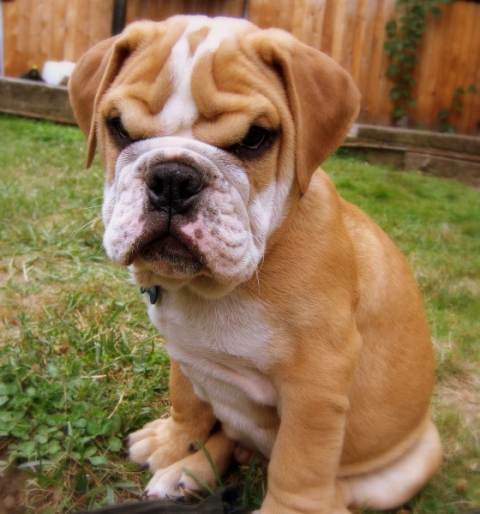 Don’t MAKE me get angry with you! Designed by Pinoy Pet Finder. Made Free by Small Dogs, Stomata and Pet Friendly Rentals.